Photo: Geoff Cecil on the beautiful last pitch of Prusik Peak’s south face. Geoff Cecil of Roslyn and I climbed the South Face of Prusik Peak. There are two routes of note on the south side of Prusik: The Burgner/Stanley and (of course!) the Beckey Route. We chose the Burgner / Stanley Route because it is more direct and more sustained in difficulty. The route features incredible hand jamming on rock that is so pure, you have no choice but to climb it in good style. Mixed in with those perfect hand jams are some perfectly heinous off-width cracks. In fact, each pitch has at least a little off-width and one pitch dishes out a large helping of the stuff. One of the upper pitches features a squeeze move under the signature chockstone. Assuming you have been relatively active over the winter, you’ll have just enough leeway to squeeze under the huge granite plug. Then you’re rewarded with a 70-foot chimney. This chimney is deep, dank, and desperate. I think it’s a sandbag at 5.9, but then again, chimney climbing is a lost art that apparently is lost on me too. 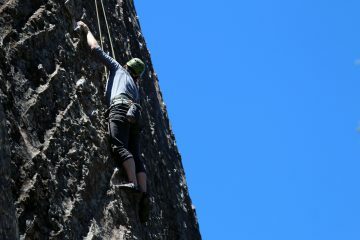 I clawed and clutched my way up it, avoiding the ‘cheater’ sling that a wise person affixed to the pitch. Once I squirmed up and out of the chimney, I felt like I had been knocked silly in a barfight. Geoff fired off the last pitch in great style. This too has some off-width moves, but overall, it’s mostly fingers and perfect hands. The last 20 feet of the pitch features perfect hand cracks in a vertical corner that finishes with a mantel move onto the flat summit! If you climb this route, make sure you draw the straw giving you the last pitch. After topping out, we lounged around on the summit in the sun, watching the throngs of people heading up Little Annapurna and Dragontail. We reluctantly rapped off the summit and were back at the car by 8 p.m. Our four-hour approach was aided by the fact we could hike a still-frozen Colchuck Lake and boot straight up Aasgard Pass. This also meant we could glissade Aasgard rather than hike it. On this weekend, there were throngs of people on the surrounding peaks (Colchuck and Dragontail) but, luckily for Geoff and me, there seemed to be an invisible line repelling them from Prusik. Technical Rating: Grade III, 5.9+. Typically done in 5 or 6 pitches. Gear. Standard rack. Bring a few large cams in the 3.5” and 4” range. A good supply of single-length runners is useful. Rope. Bring one rope, 165-feet long or longer. Map. 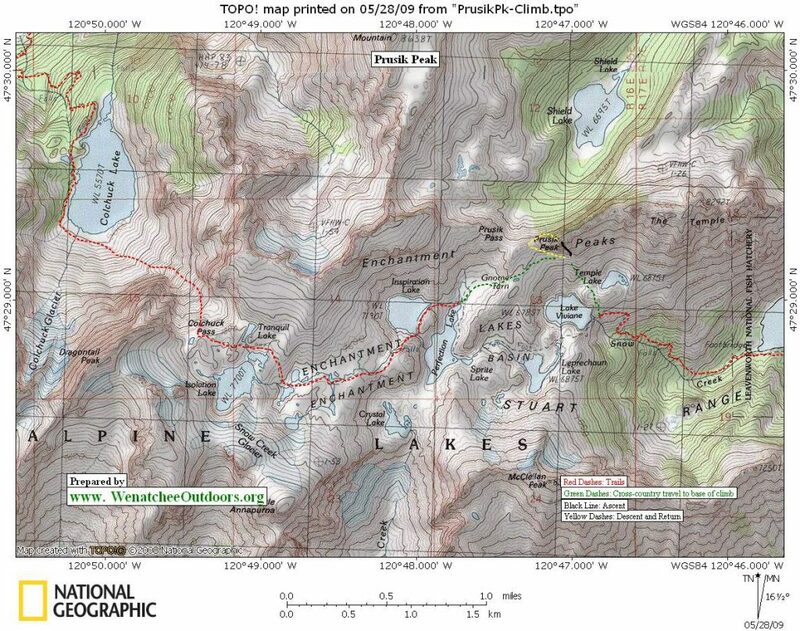 Print our topo map of the area on 8.5″ x 11″ paper in landscape mode. Time, Distance, Elevation. Most climbers tackle this route as a two- or three-day endeavor. A party needs to be fit and fast for a one-day assault. The one-way hiking distance to the base of the climb is 10 to 11 miles and the total elevation gain is 6,200 to 6,500 vertical feet, depending on the approach used. Permits and Passes. To climb Prusik as a multi-day trip, you’ll need an Enchantment Area Wilderness Permit to camp between June 15 and October 15. The different trailheads to access the Enchantments also require a Northwest Forest Pass. Approaches: Should you approach via Snow Lakes or Colchuck Lake? The distance and elevation gain is nearly a wash. Most people find the approach via Colchuck Lake and Aasgard Pass prettier, but the trails up from Snow Lakes are easier and perhaps a bit faster. See our hiking guidebook for the details about hiking to Colchuck Lake and through the Enchantments. Access: If accessing the climb from Snow Lakes, leave Icicle Junction from the west end of Leavenworth and drive the Icicle River Road 4.25 miles to the Snow Creek Trailhead. If accessing from Colchuck Lake, drive the Icicle River Road 8.5 miles from Icicle Junction, turn left on the Eightmile Road, and follow this 4 miles to the Mountaineer Creek Trailhead. Photo: Low on the route. The Route. Start directly below the summit near two chimneys. Pitch 1: Climb a chimney (5.7) or a crack systems (5.8+) just left of the chimney. Both options lead to a tree belay. Pitch 2: An easy pitch leading up and left through a number of trees. Pitch 3: Head up corner systems trending right (5.8). Aim for a weak chimney system. Pitch 4: Climb the chimney system and belay below a large chockstone (5.8). Pitch 5: Squeeze under the chockstone, then climb upward and into a strenuous, flaring chimney (5.9). The chimney ends on a large belay ledge. Pitch 6: Climb a long steep, strenuous crack and corner system leading directly to the summit (5.9+). Descent. Descend the north side of the peak, relying on about 4 single-rope rappels. 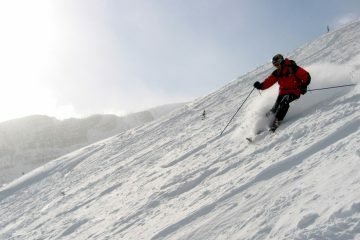 Eventually traverse west to Prusik Pass and contour around the base of the peak back to the start. 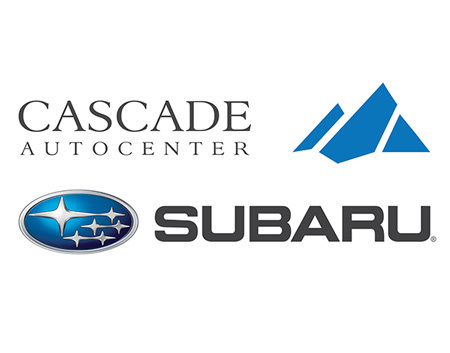 More Information: See the Cascade Alpine Guide 1 (Fred Beckey), or Selected Climbs in the Cascades 1 (Nelson and Potterfield). Also Summitpost.org has useful info about this route (search their site) and our photo essay A Walk in the Enchantments is worth a view. Finally, check out this story written by Bill Wicheta about climbing the Beckey Route on Prusik’s south face.